Adriana Rakowska graduated from Bialystok Medical University,Polandin 2001. She then completed her dermatological residency training at theDepartment ofDermatology atCentral Medical Hospital MSW in Warsaw. She received her PhD from Warsaw Medical University in 2010 (and defended her PhD dissertation “Trichoscopy- a New Diagnostic Method for Hair and Scalp Disorders”). 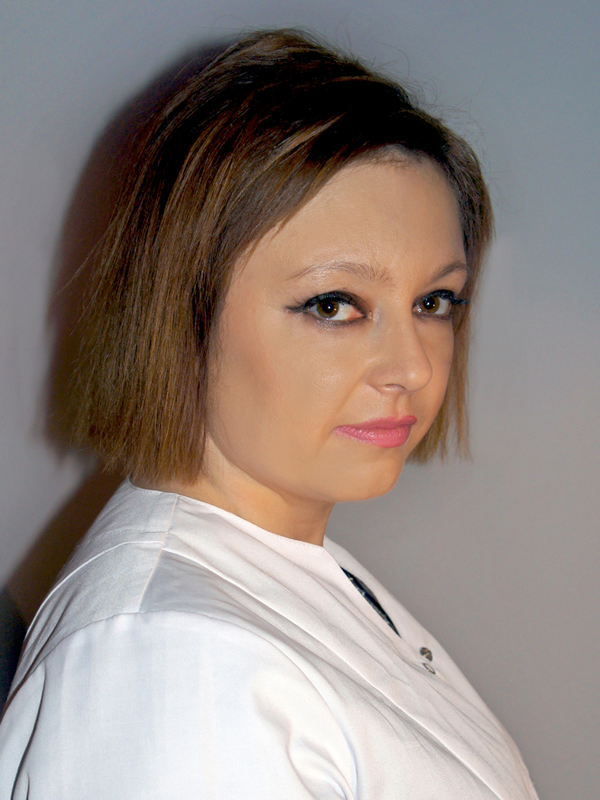 She is currently Assistant Professor at the Department of Dermatology at Warsaw Medical University.Adriana Rakowska has authored over 40 scientific journal articles, primarily on trichoscopy and hair and scalp disorders. She has made important contributions to the development of female androgenic alopecia and trichotillomania trichoscopic criteria, and is co-editor of the first “Atlas of Trichoscopy”. Adriana Rakowska has lectured at meetings of the European Academy of Dermatology and Venerology,the World Congress of Dermatology and the European Hair Research Society.